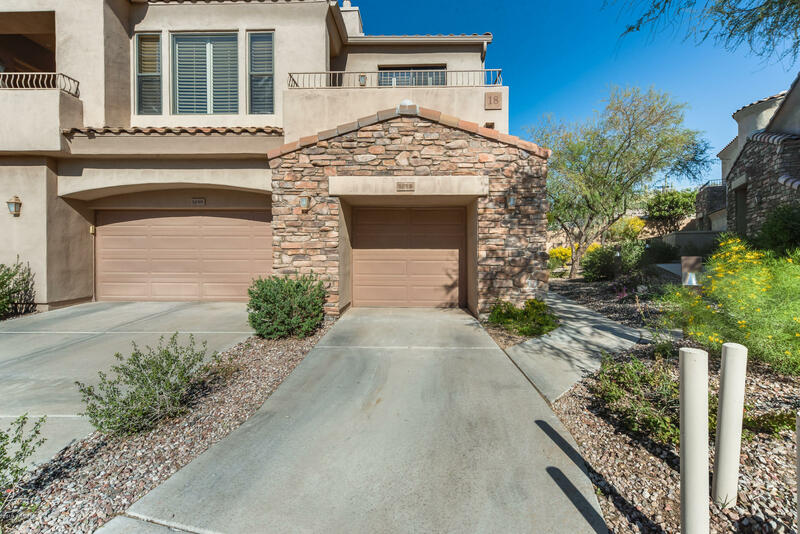 All CACHET AT LAS SENDAS COND homes currently listed for sale in Mesa as of 04/23/2019 are shown below. You can change the search criteria at any time by pressing the 'Change Search' button below. 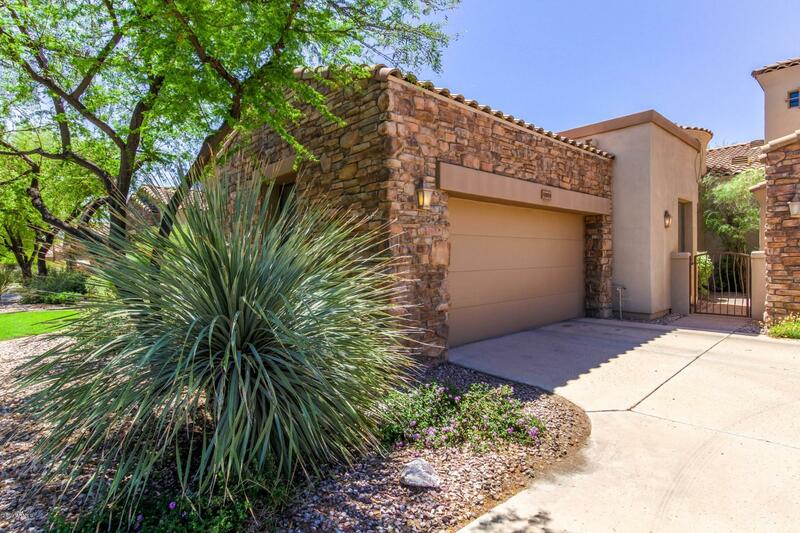 "Meticulously maintained home in the beautiful Las Sendas Community. Live in townhome luxury without the maintenance of a single family home. Comfortable resort feeling. Steps from the heated pool/spa, fitness center. Tennis, golf, hike, and more! Water heater, AC replaced 2018 w transferable warranty. Great room features custom fireplace/stonework. Kitchen features glass tile backsplash, upgraded cabinets, granite counters, RO tap. Baths feature travertine counter (master), granite counter (sec"
"eautiful 2 bed, 2 bath unit with features that will make you feel right at home! The shutters throughout allow you to control the natural lighting you receive. Inside the living room, there is a stunning stone fireplace and built-in media niches that allow room for all of your electronics. Plush carpet and tile flooring compliment the neutral paint throughout the home. Your kitchen is ready for you to get to cooking! Plenty of countertop space, sleek appliances, and a breakfast bar. Enjoy the vi"